What’s been on your sales ‘to-do’ list for longer than 3 months because you don’t have the skill, time, or focus to get it sorted? Working with a sales coach, or a sales mentor, is one of the fastest ways to get the right things done in your business, so you produce results that matter. That’s the same whether you’re an aspiring sales professional, new in sales or a seasoned sales leader. As long as you have a desire to deliver at a high level in the sales arena, then sales coaching with high levels of accountability will help you get there faster. 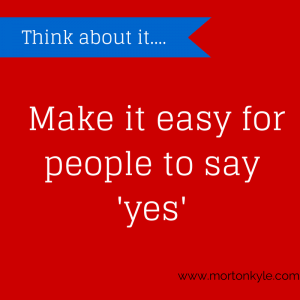 So you might be asking yourself…. Do I Really Need a Sales Coach? Tired of seeing the same things on your ‘should do…’ list for, how long now? One of the first things a great sales coach does it gets you to work out what’s really, really important for you and your business, or your career. The second thing they do is make a realistic and achievable plan with you. We map out what success will look like for you. And in what time frame. Then we support you, become your sounding board, your brain stormer, your sanity check, your biggest fan whilst providing a wealth of experience, expertise and practical know-how for you to tap into. We also hold you accountable and work with you to achieve your goals, because your goals become our goals. Will a Sales Coach Make That Much Difference to Me? 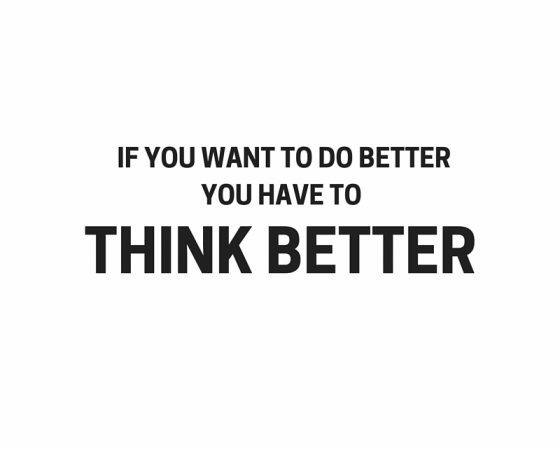 Yes, they can…and you’ll know that because you’ll start thinking differently. That’s the first thing you’ll notice about having a great sales coach on your side. The second thing you notice is that you’re spending more productive time working on aspects of your role that shift the needle in terms of you delivering in your role, and in line with your aspirations. Your focus will be on meaningful output generating activities that have a bottom line and direct impact on your goals, your dreams and long term plan. Whether that’s within your job, your career, your business. You really get to understand the difference between urgent and important, about activity and results, about boundaries, and about delegation and staying true to your goals. You’ll be working on really important things. Working on things that matter. The third thing you’ll notice is your ability to make decisions will improve. More action driven and things that would have typically disabled your thinking will be done and dusted in no time. The fourth thing you’ll notice is that you don’t need a sales coach any more! Am I Travelling As Fast As I Want in the Direction I Want? You’re happy working as hard as you are for the current level of reward because you just love doing what you do, because if it’s ok with you, why change it? Profit is flowing into your business, and, you frankly lose sleep wondering how to spend your cash because there’s just so much of it. You’re way is the only way, because you’re the boss, because that’s how you want it to be! You know what you’re doing and you ABSOLUTELY believe that you’ll get there under your own steam, because that’s how you’ve done it before, because you believe you know best. Could I work with a Sales Coach? You’re doing ok, but you’re curious and eager to find smarter ways to get the sales results you need, because you know you can do better. You want to learn from the experience, mistakes and wisdom of others who have done this hundreds of times before. Short cuts to sales success motivate you to take action. There’s no-one you’re able to bounce your business, ideas, plans and ambitions off, who will help you figure out the great ideas from the total nightmare train wreck ideas. Having additional support against a hostile board seems like a great plan. You want to know what demands you can rightfully put on your sales team, sales leaders, sales departments/divisions and sales functions. Thriving in a target driven environment with high level accountability suits your working style. In the end, only you can decide if a sales coach is for you. Having a Sales Coach is not a luxury any more, because two heads are better than one. If you’re running a business which has serious growth potential and you want to realise that sales revenue and profit, then wouldn’t you want an experienced team on your side? Especially if that was the difference between success and great success? On the other hand, how long can you afford to have the same money generating idea on your to do list before you finally delete it? Because you will delete it eventually. Either as a job well done or just something you never quite got around to? Being a sales coach means you and I have to get on because we’ll need to be frank, direct, honest and open with each other, since that’s how I’ll be with you. You and I know, that doesn’t happen with everyone. That’s why I offer an initial consultation of 60 minutes at no cost…. Right, now you’ve booked your free consultation, you can download our free reports – The 7 Big Business Mistakes. Check out the Morton Kyle Sales Improvement Blog. 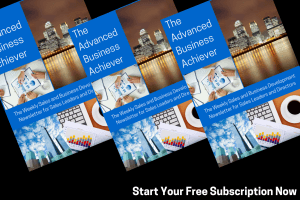 Plus, claim your The Advanced Business Achiever, because it’s the fastest way to get new proven sales improvement insights. Working with a Sales Coach is the fastest way to move to the next level in your career or your business. Unbiased, in your corner, and working to the same goals as you, your Sales Coach is your sounding board, your devil’s advocate and guide. This entry was posted in Services and tagged Business Development, English Speaking B2B Sales Coach, Improving Sales Performance, Sales, Sales Coach, Sales Coach Global, Sales Coach Sheffield, Sales Coach Skype, Sales Coach UK, Sales Coaching, Sales Mentor, Sales Mentoring, Sheffield Sales Coach. Bookmark the permalink.